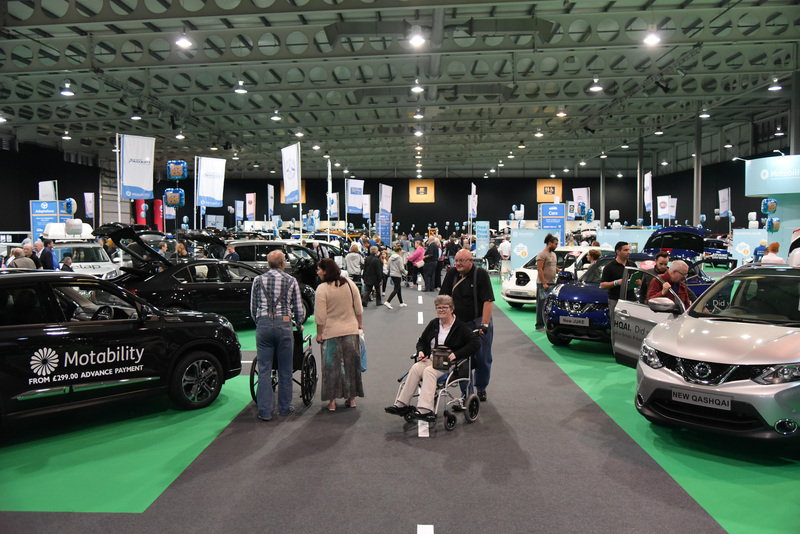 More than 2,500 disabled motorists and their friends and families flocked to Stoneleigh Park in Warwickshire for Motability’s One Big Day event, discovering all they need to know about the Motability Scheme. The free family day out on Saturday 12 September showcased a variety of vehicles available to lease through the Motability Scheme and offered visitors the chance to test drive a number of cars. Visitors to the One Big Day event enjoyed exploring the Motability Scheme’s diverse vehicle display which included more than 50 cars from 18 different manufacturers, over 30 models of scooters and powered wheelchairs, a wide range of vehicle adaptations and more than 15 Wheelchair Accessible Vehicles. 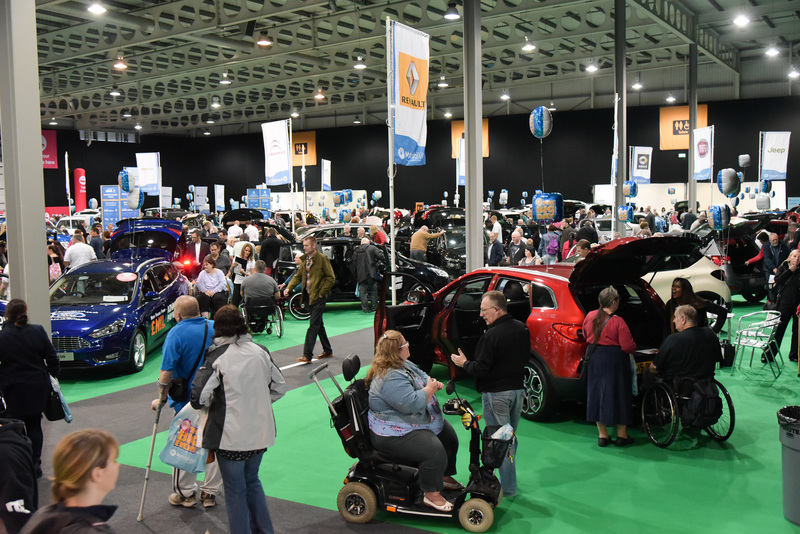 A team of friendly Motability Scheme advisors, Scheme partners – Kwik Fit, RAC and RSA Motability – as well as The Forum of Mobility Centres and Disabled Motoring UK were also at the event to answer questions and offer advice to visitors. Almost 300 visitors experienced a test drive with a professional driving instructor, in a range of adapted and non-adapted cars, providing visitors with the chance to get a feel of which vehicles might best suit their individual needs. Visitors had the option to test drive the cars themselves, or be taken as a passenger. 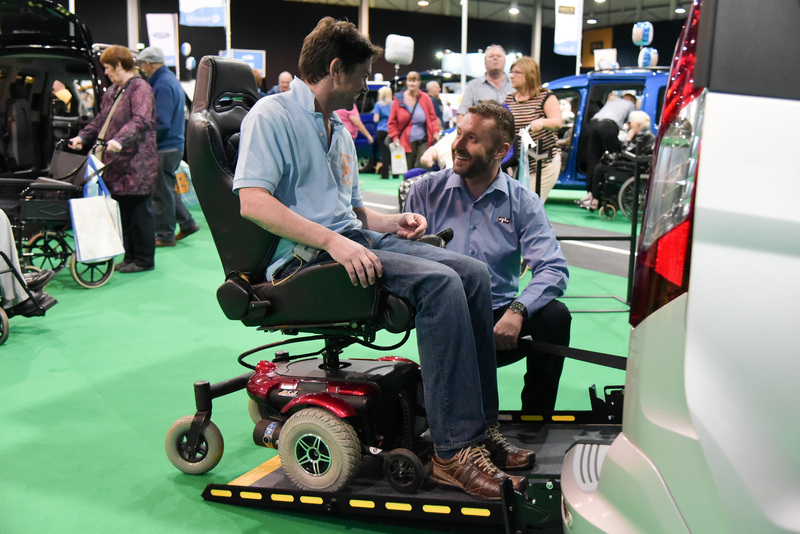 The adapted test drive cars were fitted with a wide range of different driving adaptations including hand controls, steering wheel balls, electronic brakes and left foot accelerators. Younger visitors made the most of the free children’s entertainment and enjoyed getting their faces painted, balloon modelling, and meeting Billy the Bear, the Motability Scheme mascot. 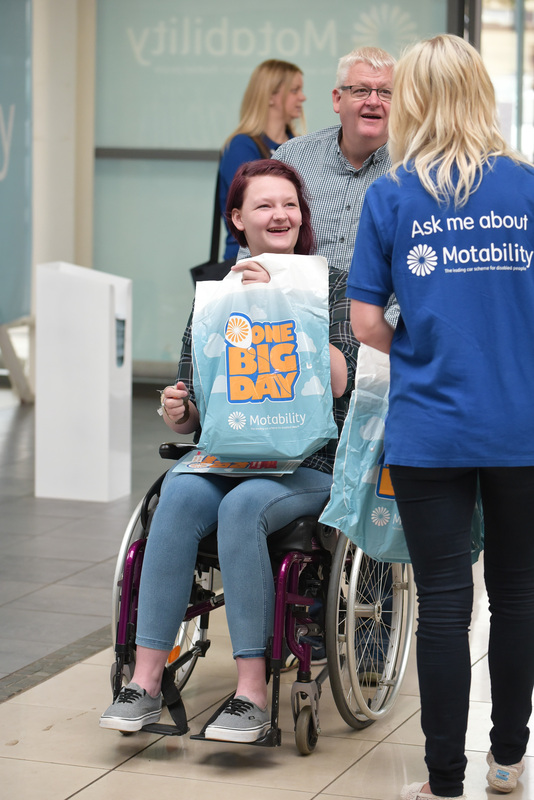 Find out more about the One Big Day programme of events online atwww.motability.co.uk/onebigday and on the ‘Motability Events’ Facebook page, to keep up to date with the latest One Big Day announcements and view pictures and videos from previous events.